10- You get to visit NYC during its best weather season…there’s a reason songs like “Autumn in New York were written! 8- QTM’s headquarters for the event are in the midst of innumerable galleries…you can totally get your art fix. 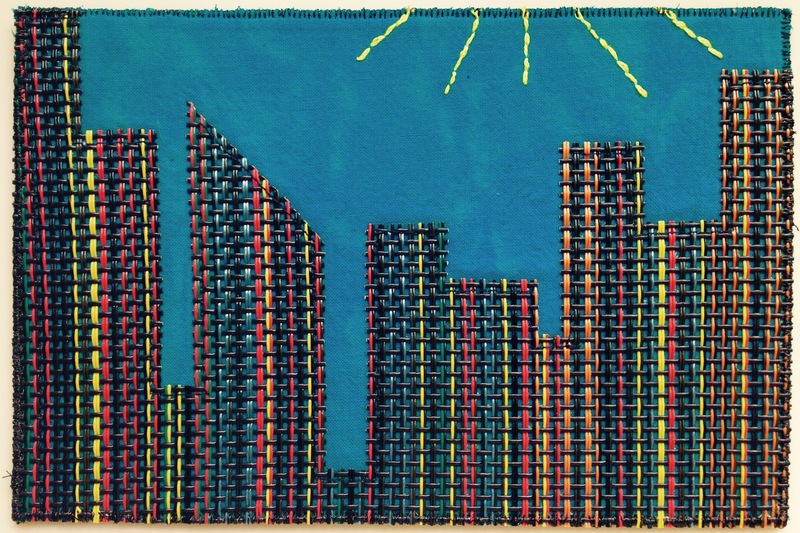 5- You can hang out in the best local quilt shop you’ll ever encounter- The City Quilter. 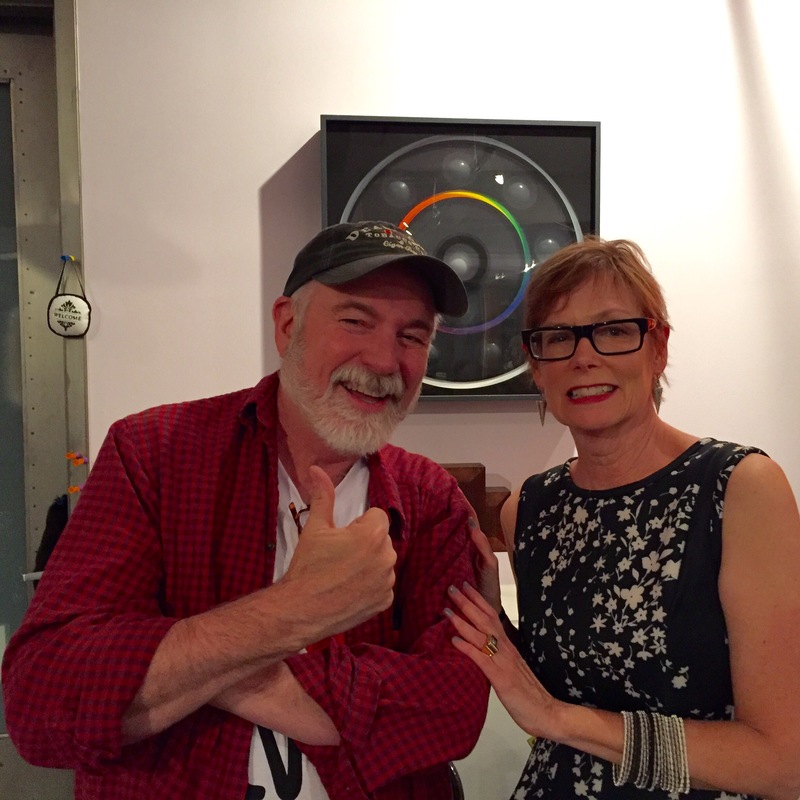 Cathy and Dale and the team curate the quilting world for the very best in notions, have an amazing fabric inventory including their exclusive NYC-themed fabrics, and are authorized Bernina dealers. 3- You might get to, ahem, challenge yourself to do something scary. (Hint: be very careful when on the volunteer phone call about needing to replace a Quilt Match competitor at the last moment…Executive Director Amy Milne can be very persuasive!! 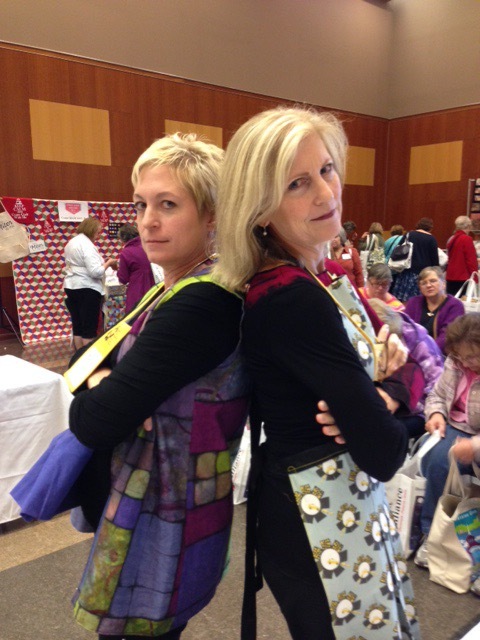 2- You can mingle with the celebrities of the quilt world and find out how incredibly nice they are! For instance, the one and only Ricky Tims (the keynote speaker this year) and Meg Cox, author/quilter/QA President Emeritus! 1- The goody bags!!! Our generous sponsors, led of course by Moda Fabrics, make sure that each attendee has some very special loot to take home. And, speaking of home, Home Ticket holders will receive their bags soon, along with exclusive access to videos of all of the presentations. This entry was posted in Uncategorized on September 30, 2015 by neonkittyquilts. 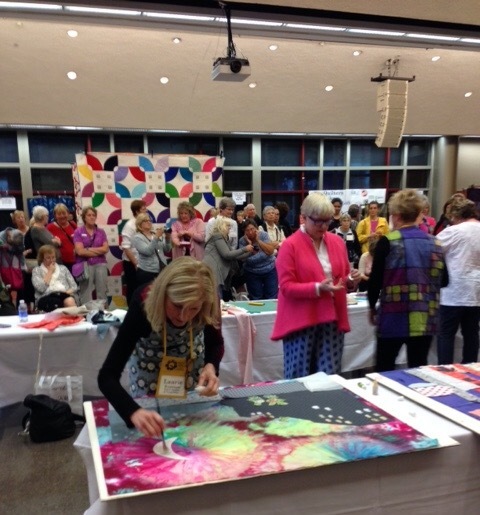 Were you at our 2015 Quilters Take Manhattan event? 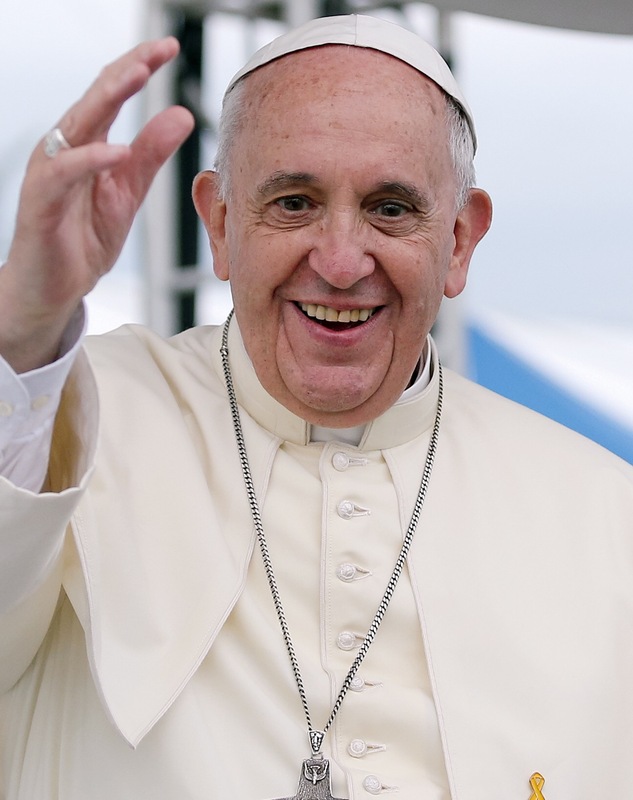 Even if you missed it, here’s a GREAT post from Alliance board member Laurie Russman. There are more than 10 reasons to add QTM 2016 to your calendar now, but these are some of our favorites! You get to meet really nice people at QTM that you would not get to meet otherwise. QTM is a fantastic venue for these 10 reasons and so many, many more!